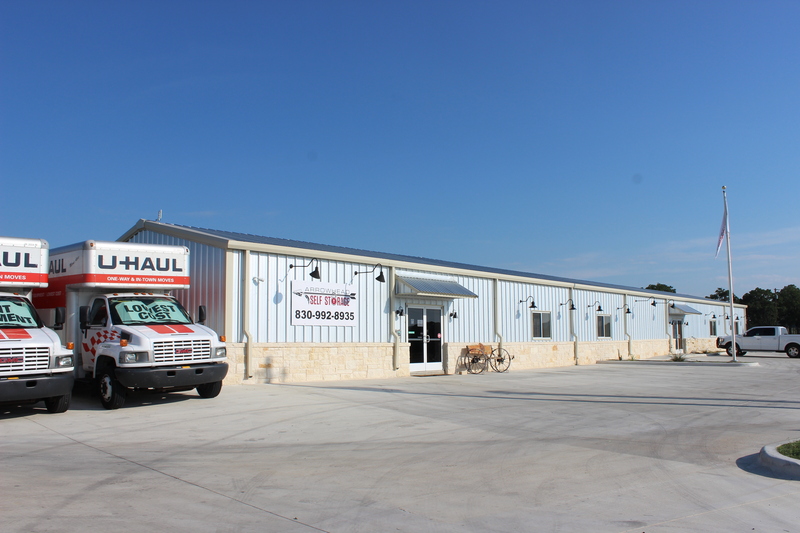 Single story self-storage building systems are the most common type of storage facilities. They are often simple structures, flexible in design and economical to build. Storage customers tend to prefer the easy access that is inherent to single-story structures, and the recognizable structure means better visibility. Single-story storage facilities also give potential customers a wider variety of unit structures to fill their individual needs. Construction of these facilities is not only the most economical per square foot, but also tends to be the most efficient. This means you can start enjoying the profits of your new business venture sooner! In order to ensure your building system's success, partner with a company with proven experience, industry-leading products, and unrelenting customer service. A-Lert Building Systems is your solution. We offer the industry's best engineers and designers who will guide you through the building process from start to finish, and will treat you like family. Competitive prices: We are the manufacturer so you save! Complete Structural and Foundation Engineering. Professional Crews to Install your Buildings. Trained Storage-System Experts able to determine the right materials, layout and design that will work best for you and your budget. General Construction services for turn-key construction projects. 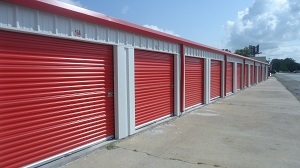 A-Lert offers the complete Self-Storage package, from concept, design, manufacturing, installation, to completion. We are your storage solution! Start your journey into the Self-Storage business by calling the A-Team at 800-344-0609 today!